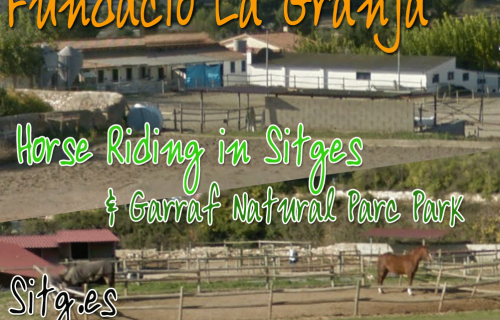 Enjoy a fantastic time horse riding in the Parc Natural del Garraf, we have tours for all tastes, from trips where you do not have ridden a horse before, to expert runs. 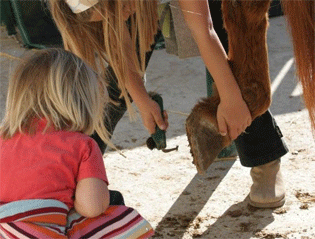 Our horses are gentle and noble animals, their safety will surprise you. 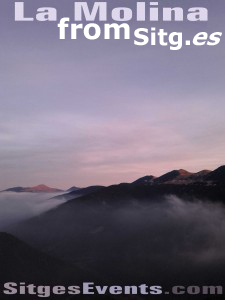 Services are available for different types of budgets and clients, with special rates for groups and collectives. by the unique environment of Garraf. 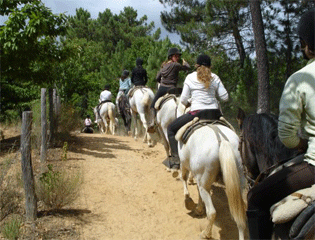 Price: 20 € (1 hour) or 40 € (2 hours) per person, maximum 4 people per group. 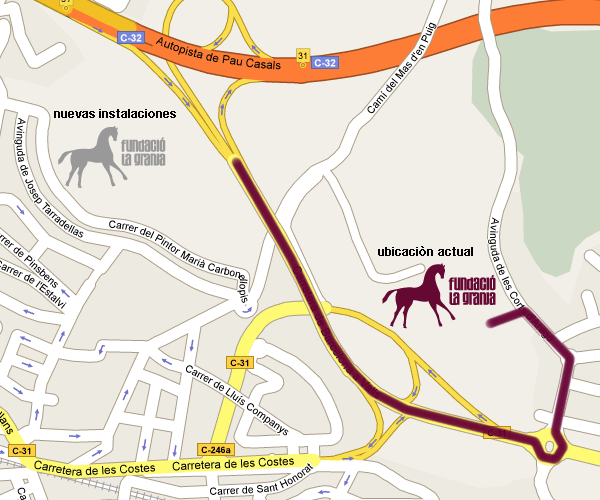 Pica pica is included with products from the region in the Masia Fassina located in the center of the Parc Natural del Garraf. 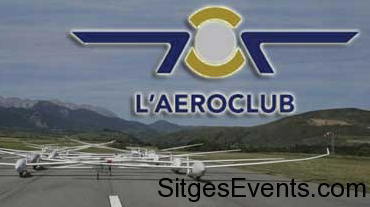 Price: 100 € per person, maximum 4 people per group. 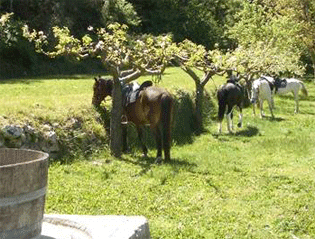 We prepared for adventurers from 2 to 12 years the Pony Paddock. 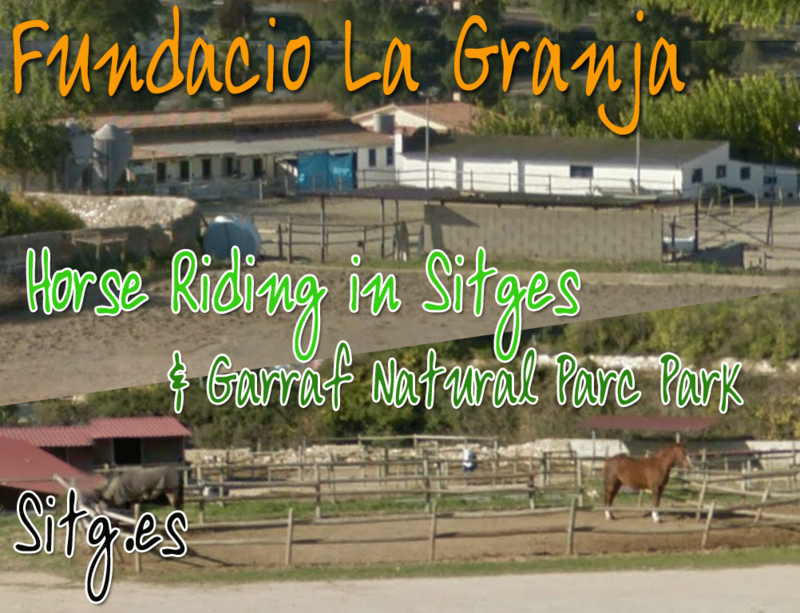 For just € 6 when mounted on pony and will approach to these adorable animals whereas you are going hiking. 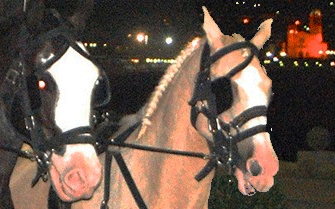 A romantic horse ride at night. 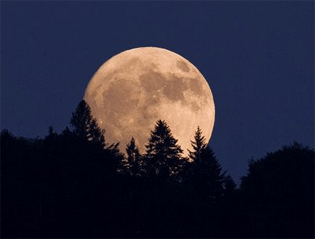 We will guide you through the Parc Natural del Garraf into a clearing in the forest to enjoy a pica-pica in the light of candles and stars. 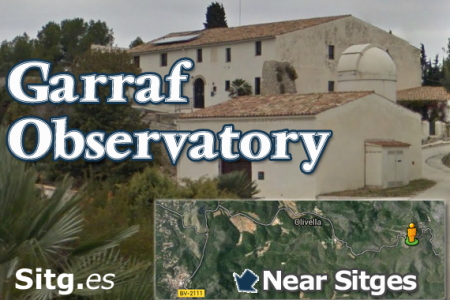 With views from Garraf of the distant sea and the lights of the charming Sitges (weather/moon permitting). 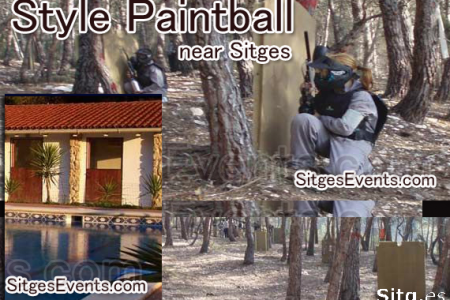 Price: 60 € per person, maximum 4 people per group.